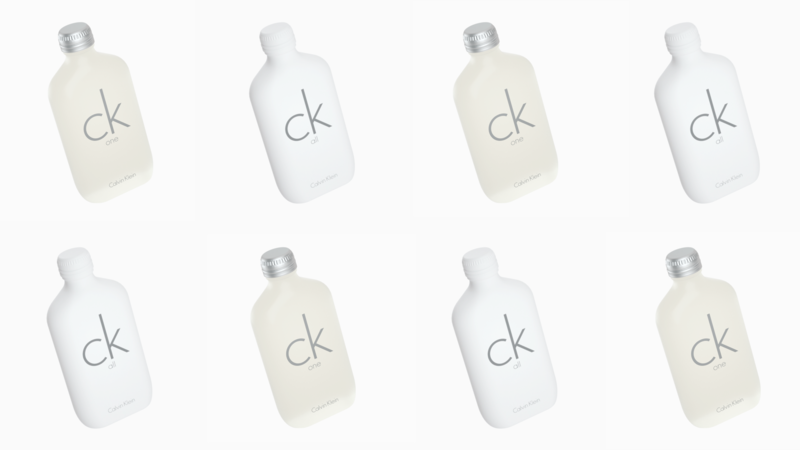 Over twenty years ago, ck one debuted as a groundbreaking unisex fragrance and went on to define the aesthetic of that decade’s youth. 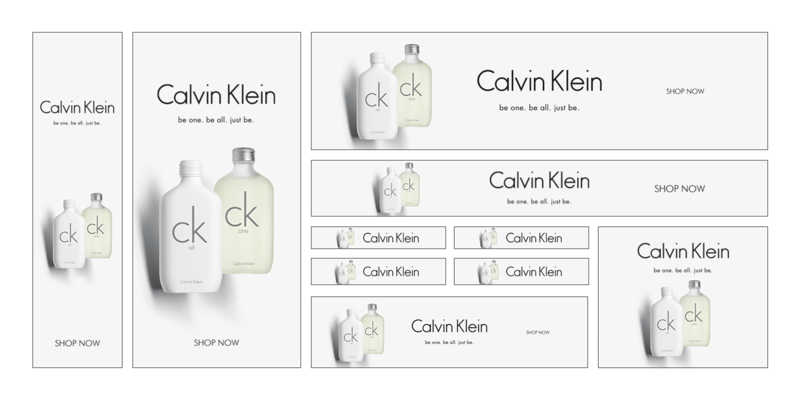 With the 90's back in fashion, we created a campaign to reintroduce the fragrance and extend the line with the new ck all across a wide range of media: films for social channels, in-store and OOH assets, and a full suite of OLA. 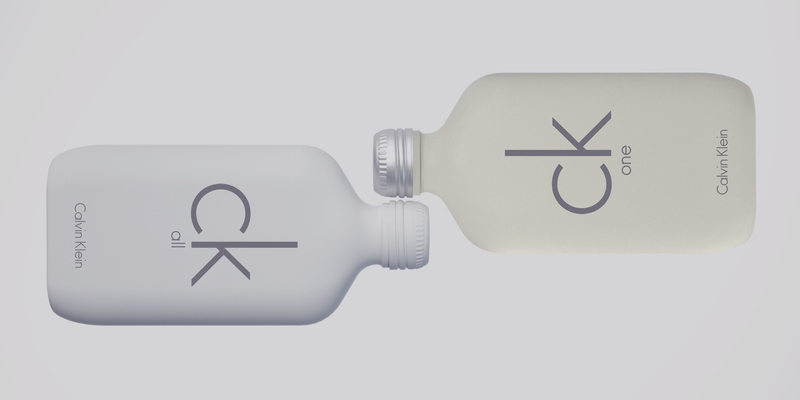 Our team created all of the assets for the campaign, including the iconic bottles, from scratch. Basing the creative off the accompanying print campaign (shot by Karl Kleiner), we found an approach that brought the existing creative into a pure product universe. We modeled the bottles in 3D, lit them, added texture, and then animated a series of collisions, juxtapositions and reveals. Once our scenes were rendered, we used them to create cutdowns and edits for Twitter, Snapchat, Instagram, Facebook, and display advertising — over 30 assets in total.